Kampala Photography is your ‘one-stop shop’ for all your printing requirements. We offer high end printing in small and large format. We have invested heavily in our equipment to ensure we provide clients superior quality which they can trust. 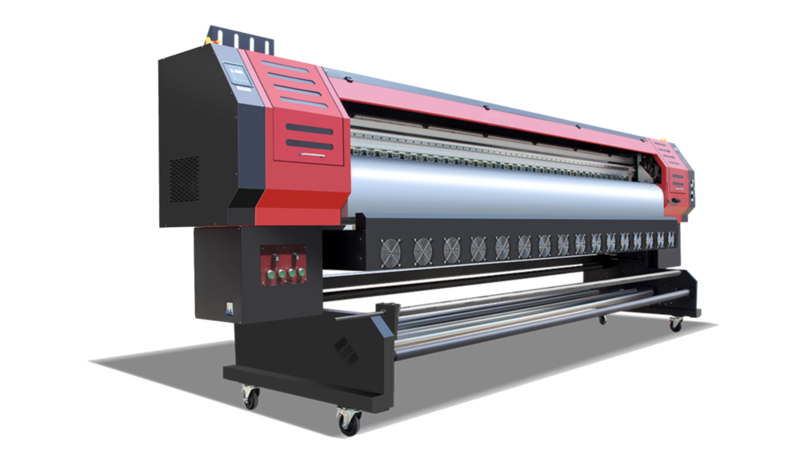 With our 3.2M Eco-large format printer, we can produce high quality fine detail large scale prints for any form of outdoor or interior advertising. The materials we use are of all of the best quality and have a long life span, which is a pre-requisite for the outdoors. Do you need a quote? Go to our Contact Us link above. Should you wish to receive these prints outside Kampala, please contact us for delivery options. With the MT1700-M1 Lamination Machine, we ensure the work is completed in house and finished to the high standards expected. 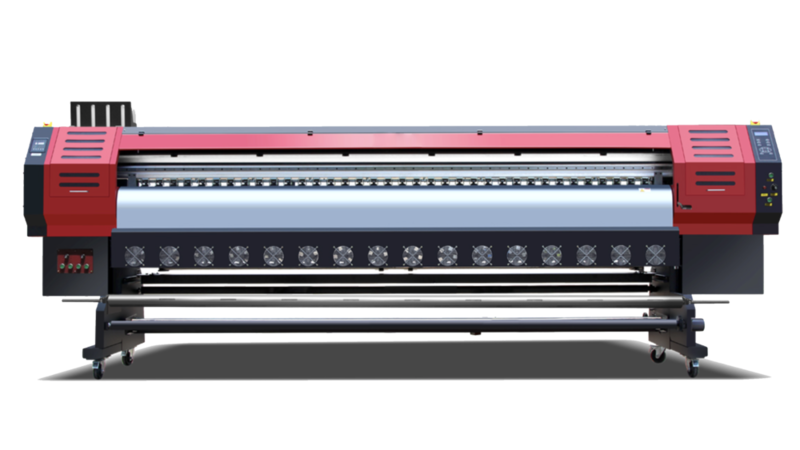 Our Epson Stylus Pro 9880 Printer is fully equipped in printing photographs on up to 1m10 (44") in size.